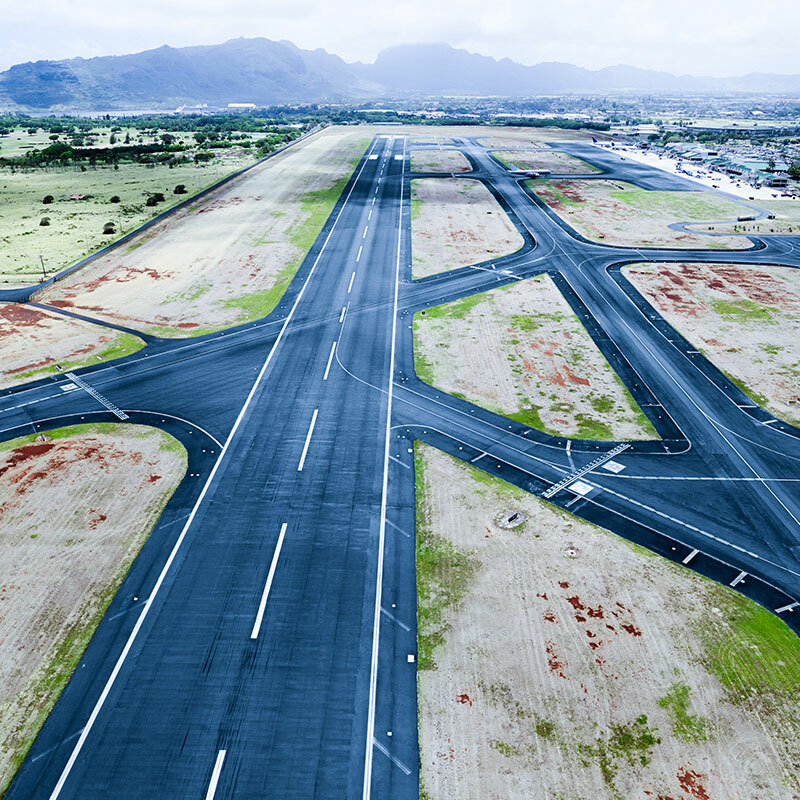 General Liability Coverage is available for Airport Owners, General Lessees and Tenants, including private tenants and Fixed Base Operators (FBO), on airport property for liabilities arising out of the ownership, maintenance or management of Airport Premises Operations. 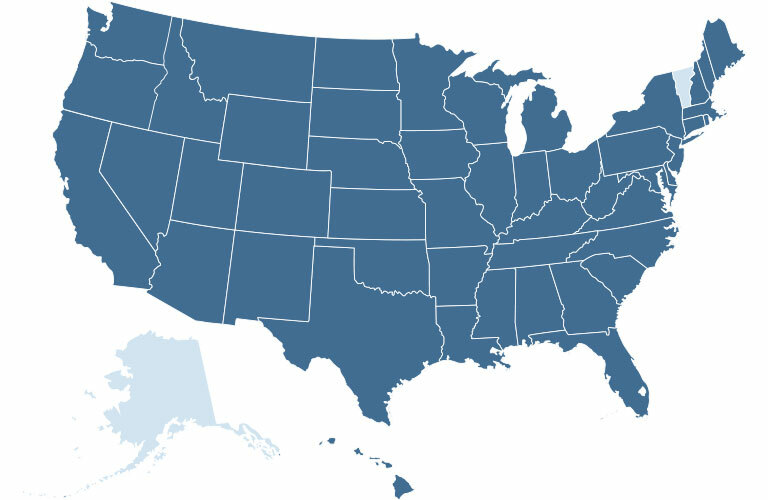 We write in 48 states through appointed independent brokers, except Alaska, Vermont and the District of Columbia. Up to $10,000,000 each occurrence. No annual aggregate limit on Premise Liability. Limited to $5,000,000 each occurrence/aggregate. Up to $5,000,000 each aircraft; $5,000,000 each occurrence. This is not a comprehensive list; ask your insurance representative for more details concerning your specific insurance needs.